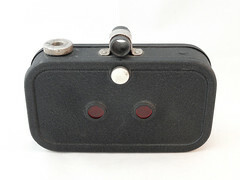 Irwin Corporation was an American camera maker, based in New York. 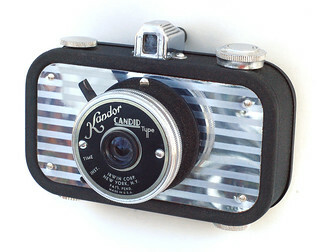 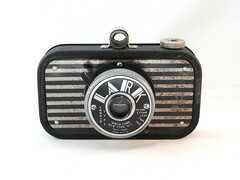 They made a number of "sardine can" cameras - some of the originals of which may actually have been made of sardine cans. 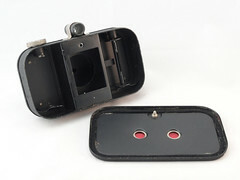 They also made 16mm movie cameras branded the "Irwin Imperial."